Mechanical Music Radio isn't just a station for enthusiasts, we know all sorts of people will enjoy our music, and we get asked regularly to supply more information about the types of instruments we play. ​Scroll down below for a little more about the music machines. 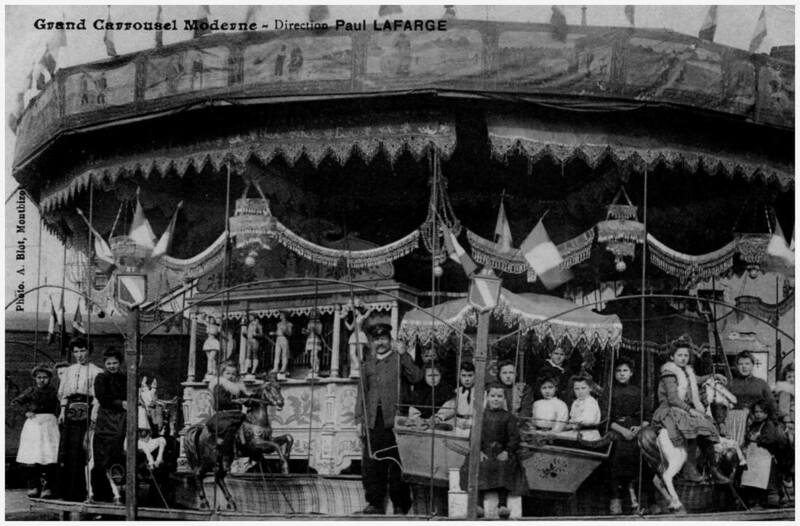 From the mid-19th Century, fairgrounds became increasingly popular drawing countless thousands in search of thrilling entertainment. 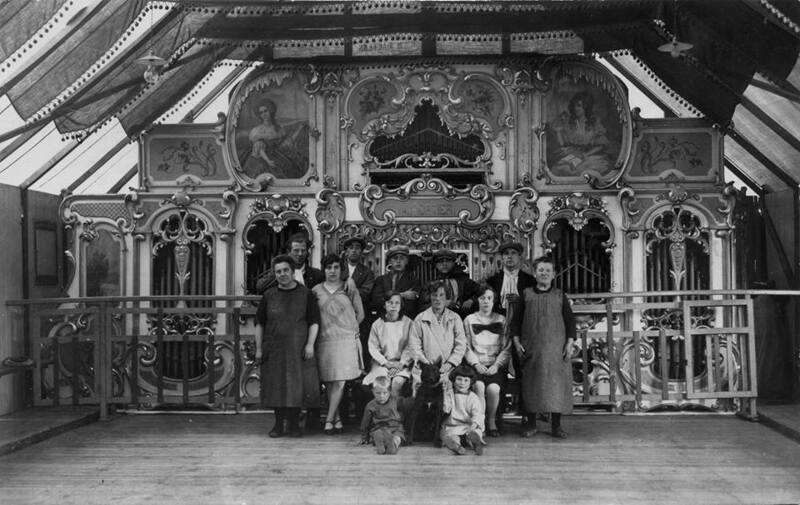 Mechanical fairground organs were used to provide essential music and add to the sparkle. Originally these instruments would have been operated with a pinned barrel which gave a limited repetoire of condensed tunes. In 1892 the Paris-based mechanical organ builders Gavioli & Co., patented a revolutionary new operating system using punched cardboard "books" which you will see many organs use today. 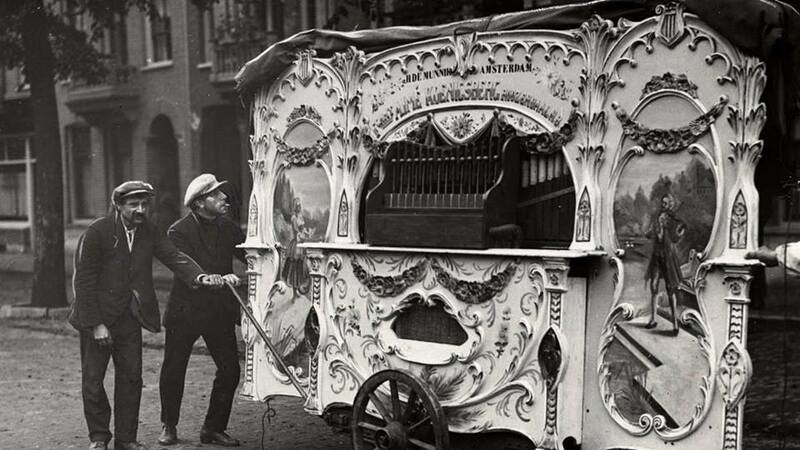 Although small barrel organs were used in many countries by street musicians, from 1875 large and increasingly ornate machines became particularly popular in the Netherlands and the "organ man" was soon established as a regular feature of Dutch town and city life. The "organ grinder" simultaneously earned a living and became the unmistakable aspect of Dutch culture, filling the streets with the sound of cheerful music in those days long before record-players and radio. A Dutch Street Organ in a city or town is still a common sight today. Subject to the whims of fashion, Dance organs changed dramatically through the years to keep up with trends. Cafe's across the continent are filled with these sounds, still to this day. Used primarily in Belgian cafés and dance halls, these mechanical jazz bands supplanted the need for costly orchestras and could play all evening without stopping. They reached into the "art deco" era and many organs had huge façades made in that iconic style. In the 19th Century, the streets were filled with the sounds of the Barrel Piano, busking for pennies. These uncomplex mechanisms hammered out a tune with hammers reiterating back and forth, striking the strings when moved slightly forwards by a pin in the barrel.